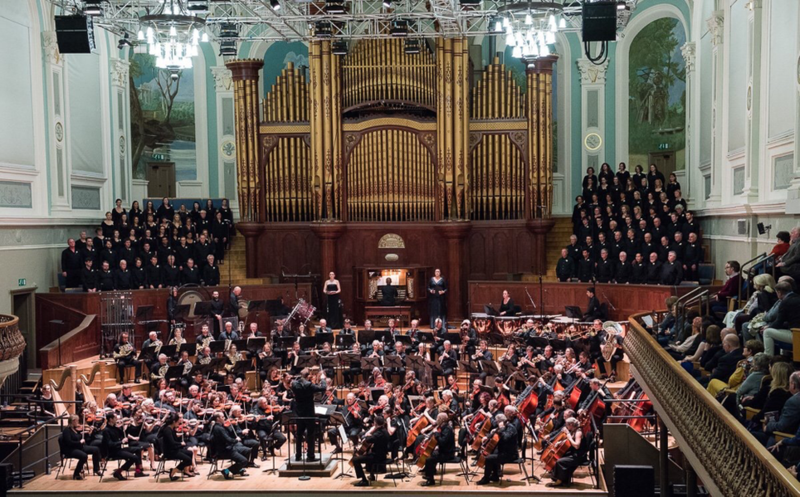 Concert performance with the Oxford Bach Choir, under the baton of David Crown, Adam Johnson (piano) and Keith Fairbairn (percussion). 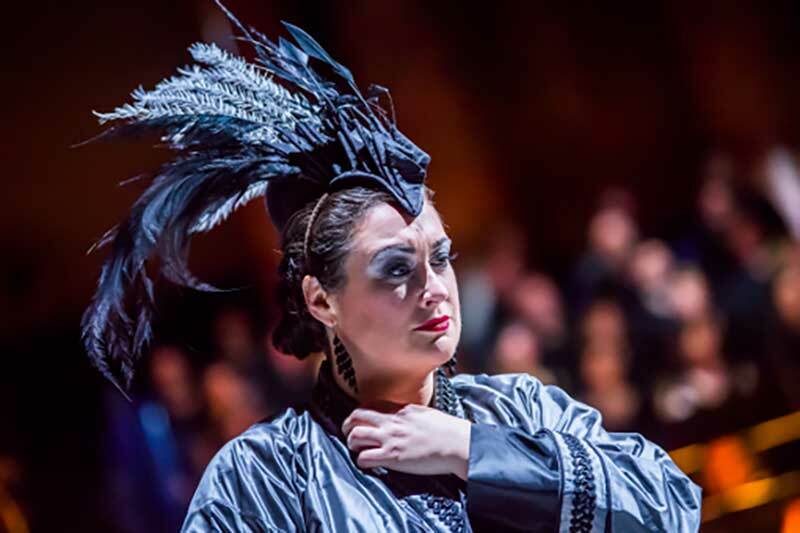 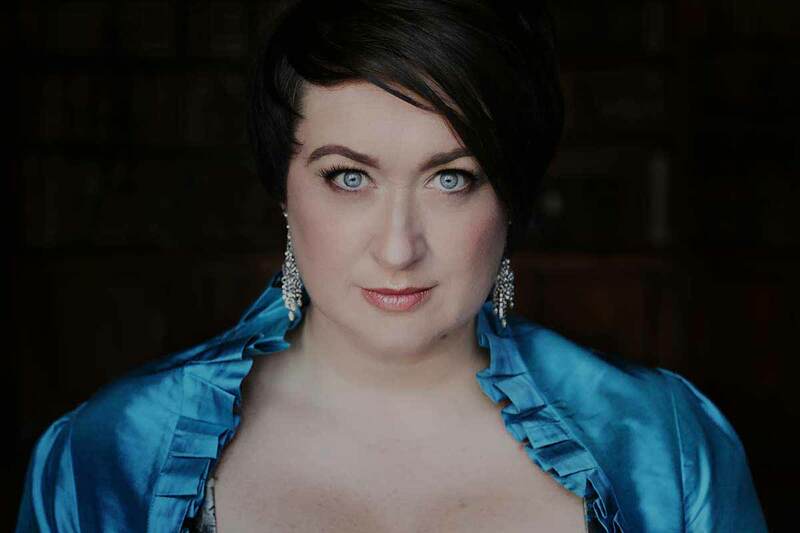 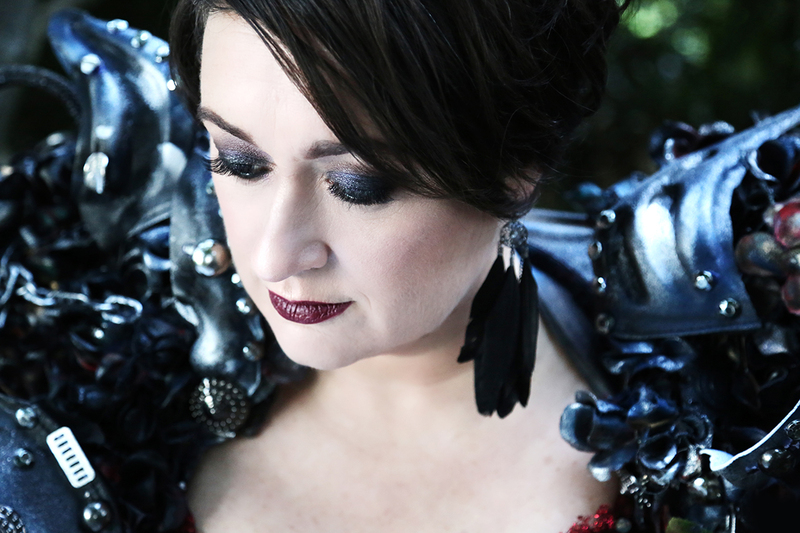 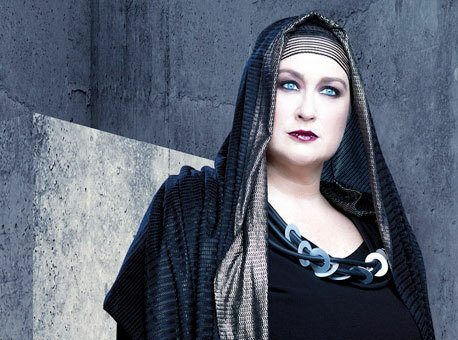 Series of concerts with Opera North presenting Puccini’s thrilling final opera Turandot. 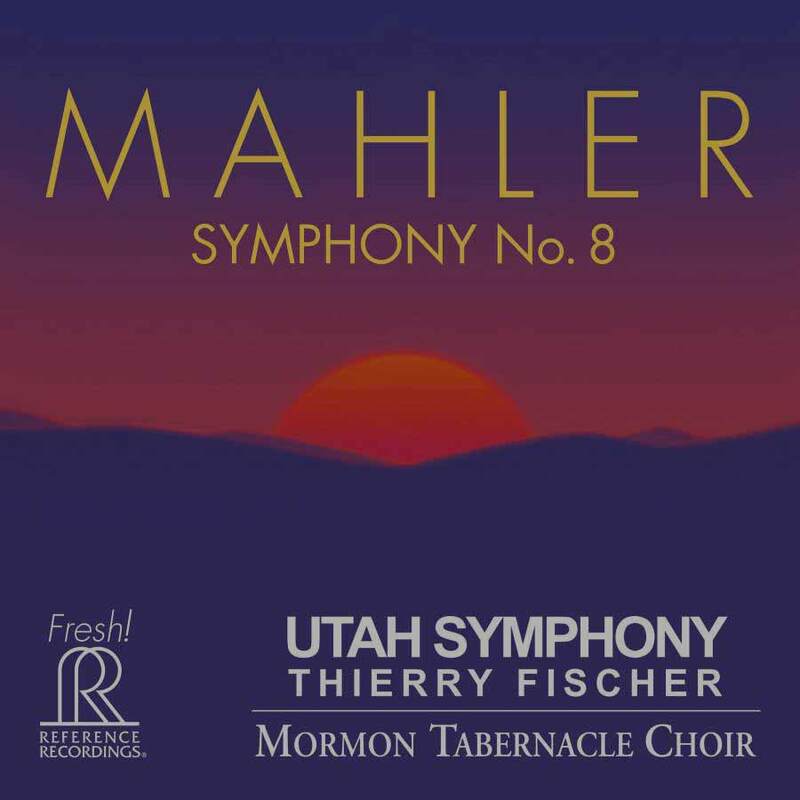 Live concert recording with the Utah Symphony Orchestra and the Mormon Tabernacle Choir. 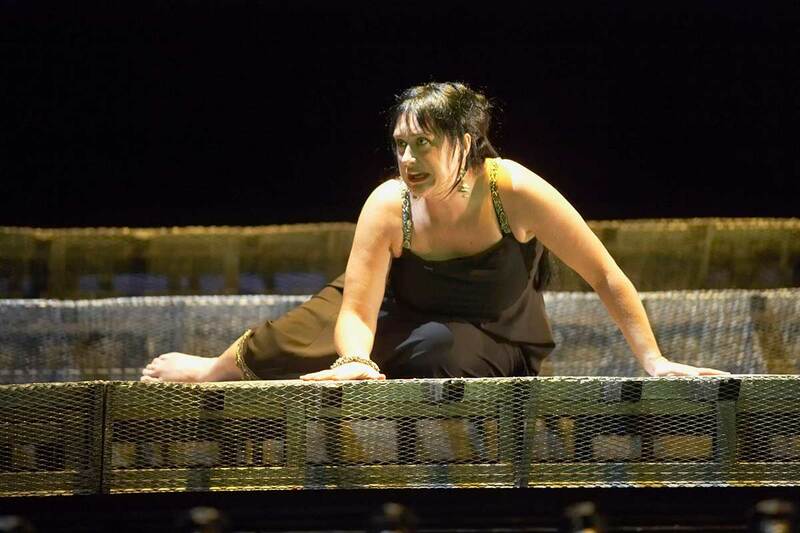 Royal Danish Opera present The Flying Dutchman. 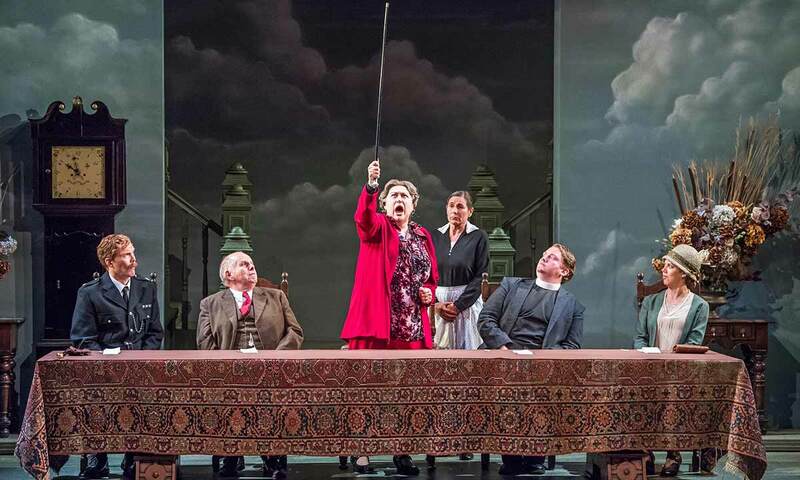 Maggio Musicale di Firenze production of Albert Herring. 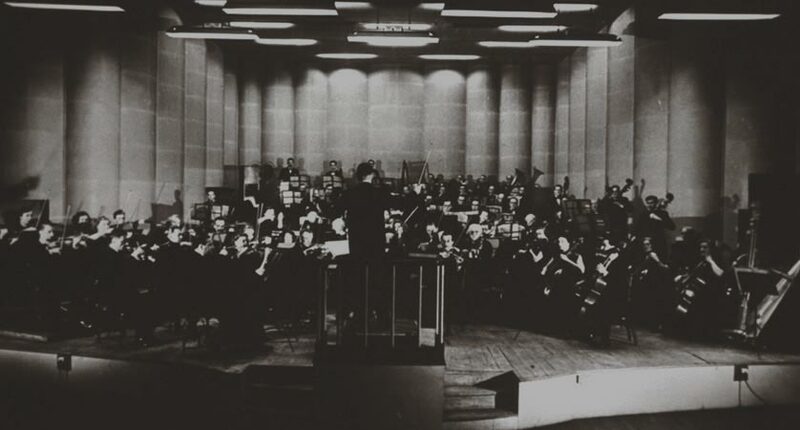 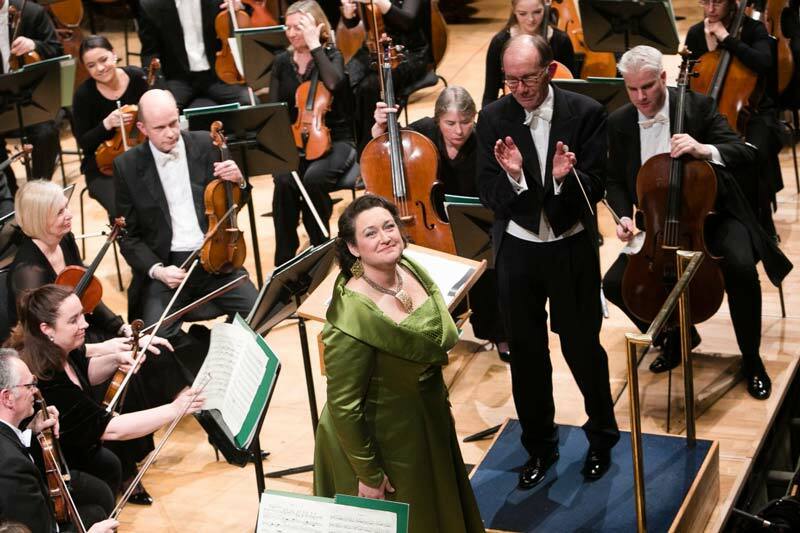 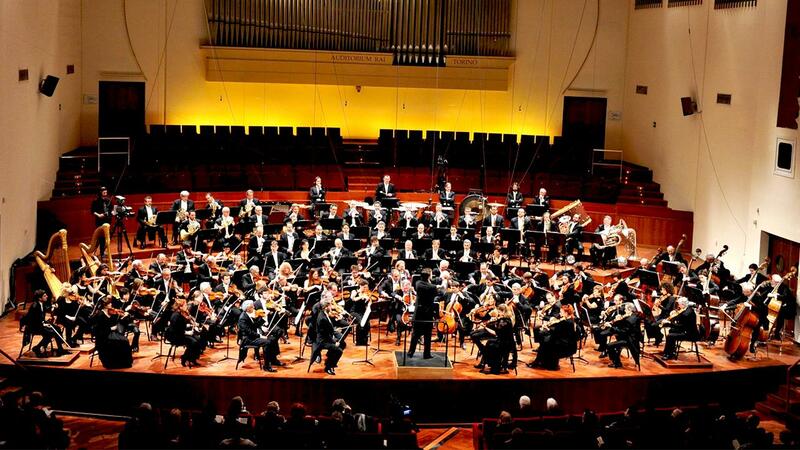 Performance with the RTÉ National Symphony Orchestra, conducted by Baldur Brönnimann. 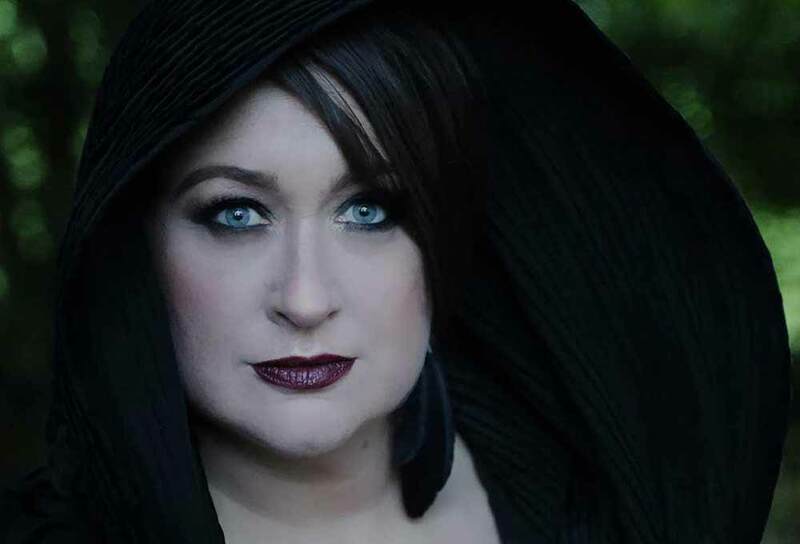 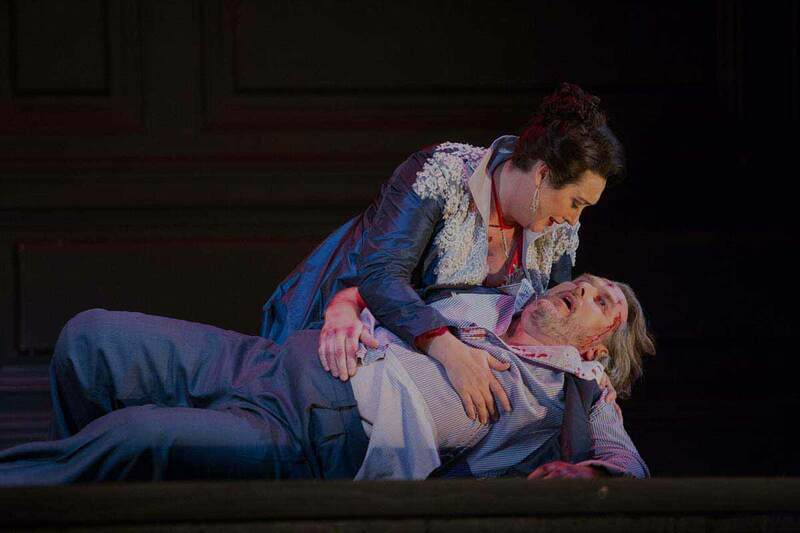 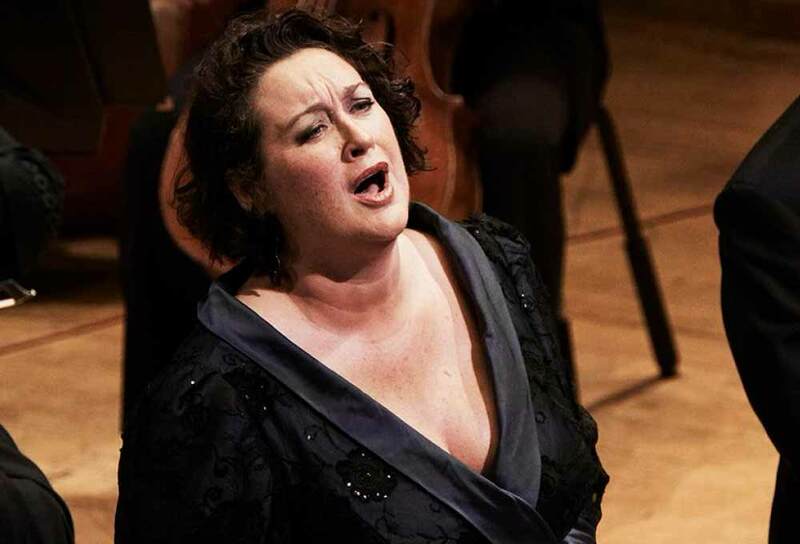 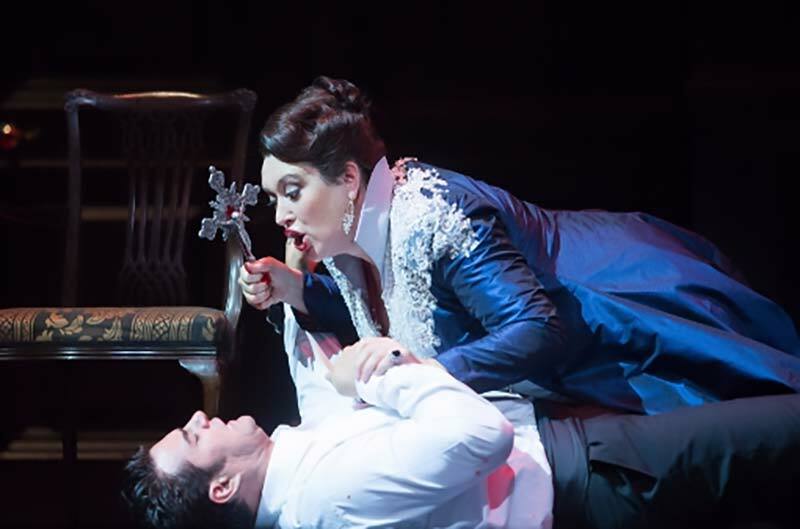 New Zealand Opera’s production of Tosca.